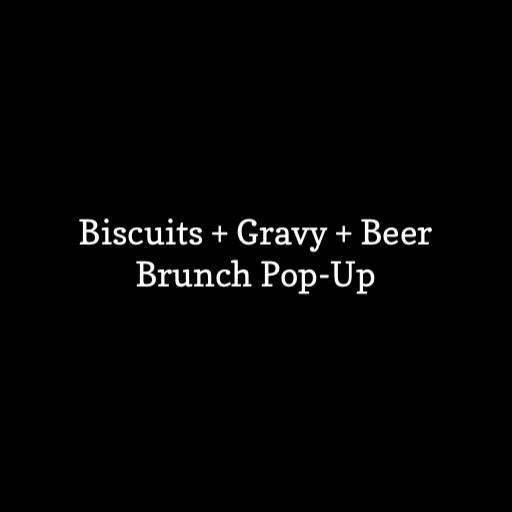 Join us for our SECOND Biscuits + Gravy + Beer Pop-Up Brunch on National Beer Day! During this event you will get to enjoy the food from two beloved Vancouver culinary brands – Chef Nichole Davidson and the Stanwich Food Truck. THIS IS a PRE-SALE EVENT! Tickets cost $25 each and can be purchased at Final Draft Taphouse between now and April 7, while tickets last! **Please Note - There are limited tickets available for this event. Caramelized onion and spinach biscuit with EITHER sausage gravy OR MUSHROOM gravy and an over-easy egg. (Please specify what option - meat or veggie, you would like at the time of purchase! Diners will also enjoy one beer or beermosa ($6 value) with their biscuits and gravy! Get your ticket right away, as this event will sell out quickly! Tickets are $25 each and can be purchased at the Final Draft Taphouse. Cool(er) Unveiling and Naming Party!